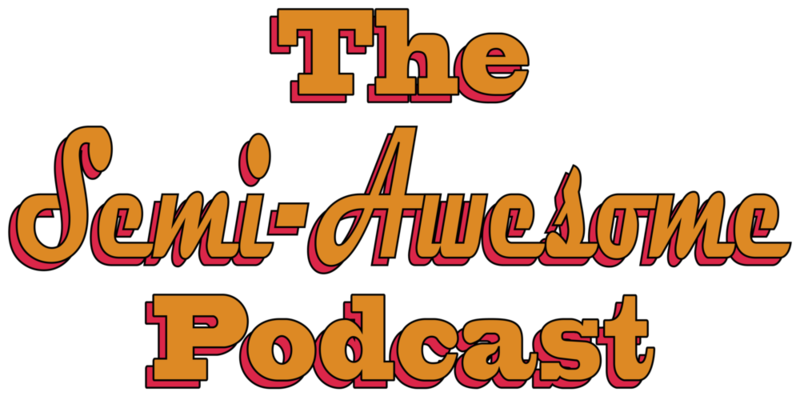 A bi-weekly comedy and conversation podcast hosted by Joel Morgan and Tyler Fudge. 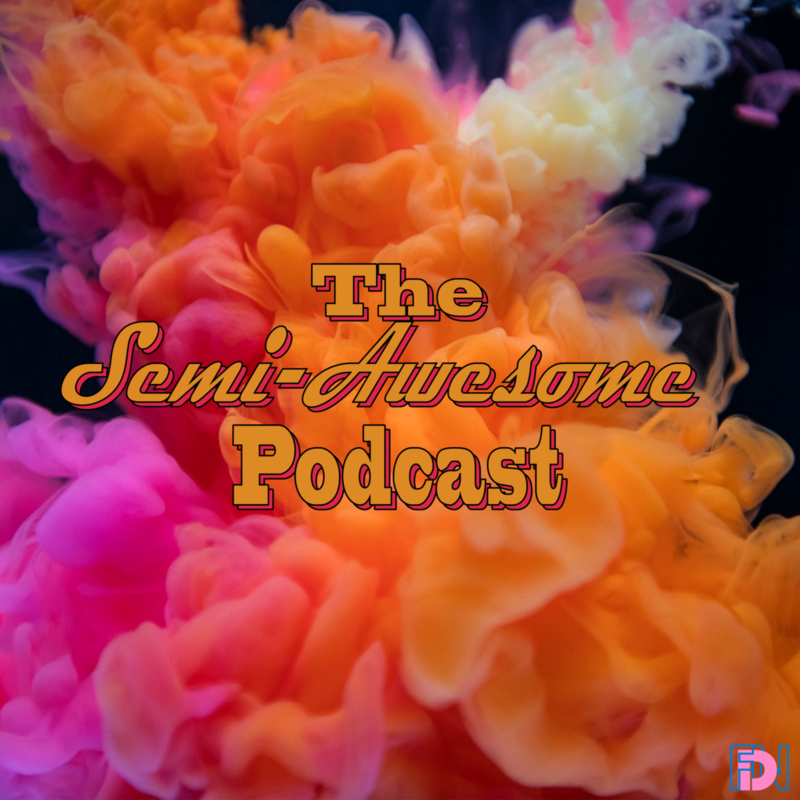 In this episode of the Semi-Awesome Podcast Joel dubs Tyler the “Teflon Don,” Tyler brags about how good at chewing gum he is and the boys tackle Momo, talk their favourite albums and smoke Blackberry Platinum, an indica-dominant hybrid. 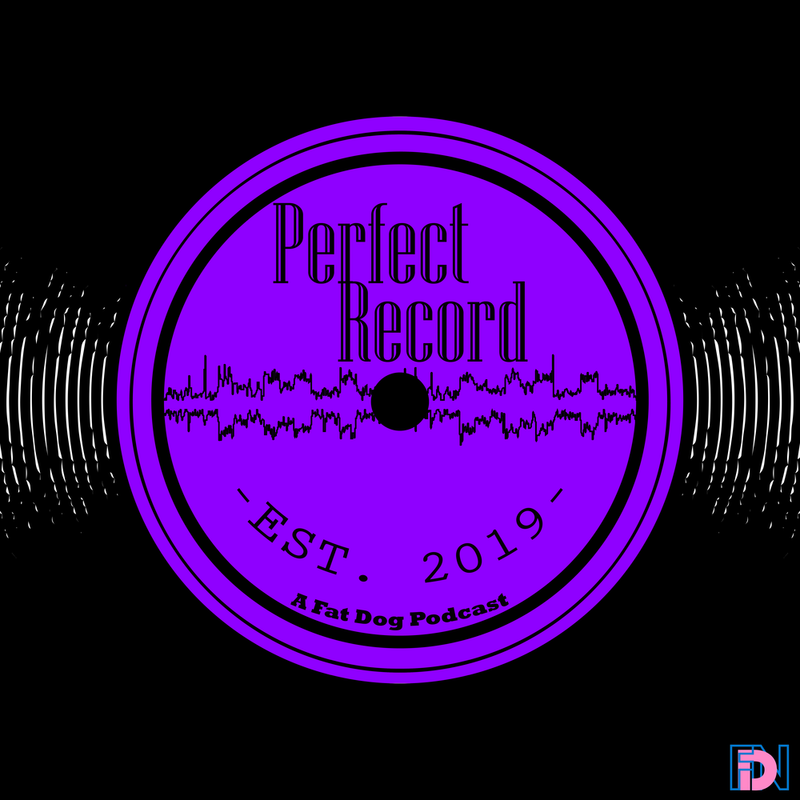 Also inside: an integrated ad for the new podcast Perfect Record with our old pal, Robb Laffoon! Follow the boys on Twitter! 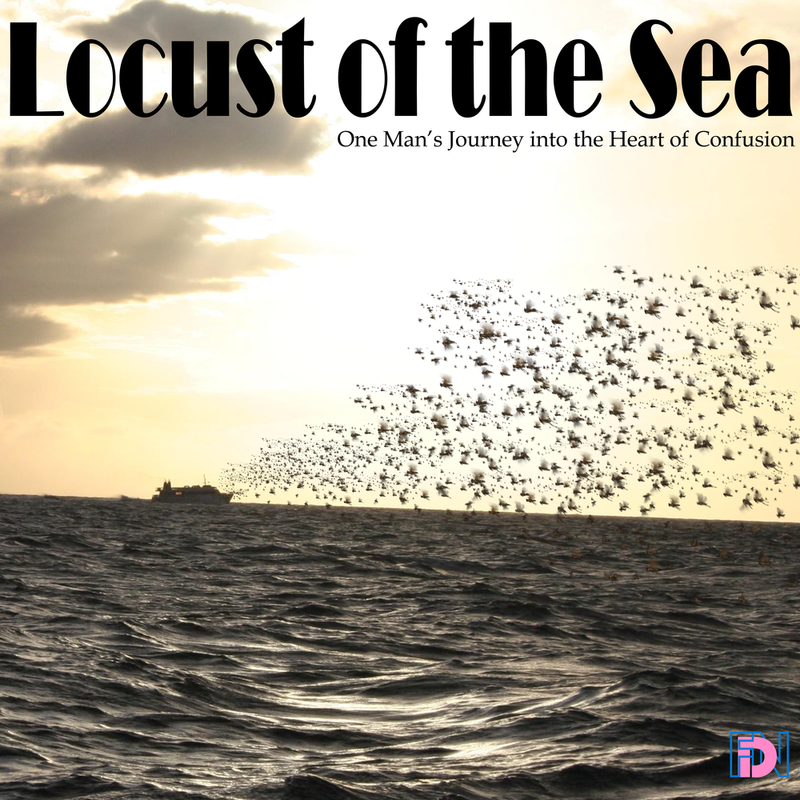 Find Joel on Twitter and check out Locust of the Sea.